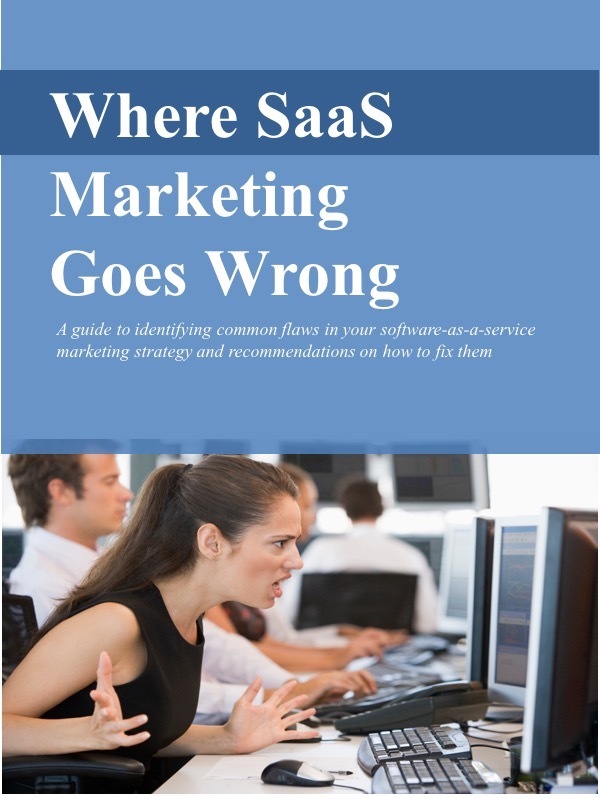 Do software-as-a- service (SaaS) solutions with a high subscription price per customer have a better chance of success than solutions with a low subscription price? Here's the good news: Whether your solution carries a high subscription price or a low subscription price, either one can succeed. Here's the bad news: Either one can fail. Companies like Carbonite and Dropbox have been successful selling lower priced subscriptions at high volume. And others like Taleo or Workday have been successful selling higher priced subscriptions to large corporate accounts. There's even a third group of SaaS providers like Salesforce that have been successful selling low-priced solutions to small accounts and high-priced solutions to enterprise accounts. The key to success with any of these approaches isn't the price of the subscription. It's the subscription price relative to the cost of acquiring customers. Or to be more specific, it's the revenue derived from the customer (a function of price, number of subscribers, and length of the subscription) relative to the cost to acquire and retain that customer. The subscription price by itself - whether high or low- doesn't mean much. It's useful only in relation to costs, especially customer acquisition costs. Different prices do tend to require different approaches and customer acquisition costs vary accordingly. Low-priced so lutions that are simple to understand and easy to purchase generally require lower customer acquisition expense. Customers can quickly evaluate them on their own, perhaps even try it out with a free trial, and use a credit card to make a purchase. No need to interact with a sales person at all. Solutions carrying high subscription prices, by contrast, tend to require higher customer acquisition costs and longer sales cycles. Because of its price and its strategic impact, the prospective customer is likely to scrutinize the potential purchase more carefully. The SaaS provider may need to present in-person demos, run pilots, negotiate terms and conditions, and make other substantial investments. Matrix Partners' David Skok, who has provided excellent insights on this topic, maintains that as sales complexity increases, customer acquisition costs increase exponentially. A direct sales model, relying on highly-compensated account executives and field sales support professionals, could be 1000 times more costly than a "no touch" sales model that requires no sales people at all. Though it's critical to match subscription costs to CAC, I'm not certain that SaaS developers should make "high price" or "low price" the very first consideration in deciding what kind of application to build. They're probably better off focusing first on a problem that they understand very well and a market where they know there's an opportunity. If someone has deep knowledge of the construction of aircraft carriers, for example, and the passion to build a solution that makes the process more effective, go for it. I'm assuming that a solution like this would require a high subscription price and would involve a long and expensive customer acquisition process. But if that's the market the developer knows, don't dismiss the idea out of hand. Once they've determined that they can build a better solution for an unmet need, then they can work through the process of matching the subscription price to CAC. Tip of the hat to Justin Pirie and Nadim Hossain for their insights on this topic.